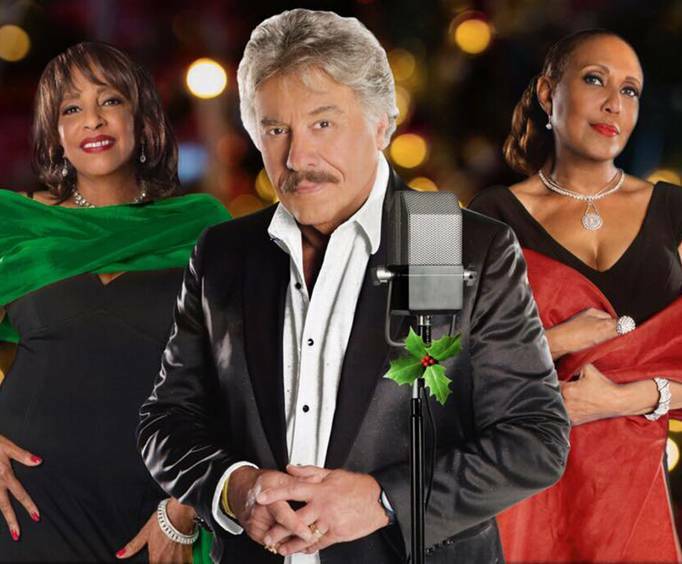 Join Tony Orlando to revel in the Christmas spirit and enjoy the holiday songs you grew up with as Tony offers a spectacular Christmas celebration! 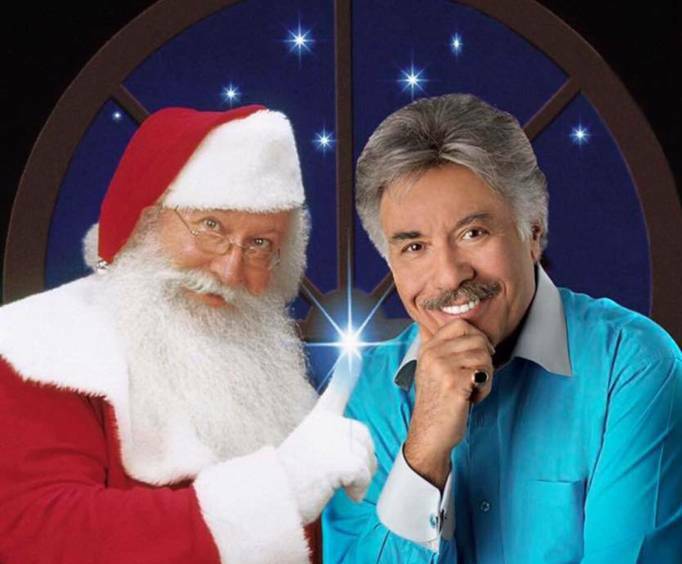 At Tony Orlando’s Great American Christmas show in Branson, you will not only enjoy great Christmas classics, but also some of the singer’s best loved hits including “Knock Three Times,” “Candida,” “Tie a Yellow Ribbon,” and “Sweet Gypsy Rose.” Tony will be joined by his talented band and will be sure to delight your family with Christmas favorites such as 'White Christmas,' 'God Rest Ye Merry Gentlemen,' 'It Came Upon the Midnight Clear,' 'Silent Night,' and many more. Enjoy this wonderful holiday show at the beautiful Welk Resort Theatre. You won’t want to miss this exciting show which is sure to be popular this Christmas season. 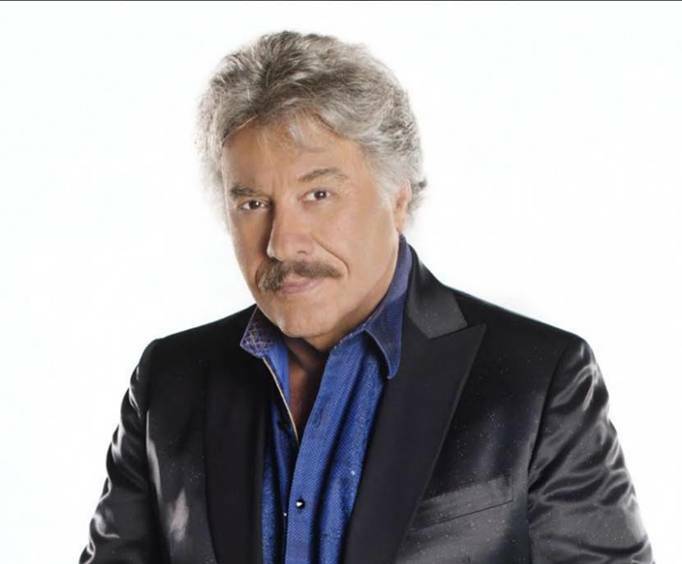 Tony Orlando began his musical career with the styles of the doo wop era, showcasing that he had a smooth vocal presence through mastering the harmonized sound of the 50's and 60's. Later, he would go on to host the Tony Orlando and Dawn Rainbow Hour, which would become a huge hit in the '70s. Today, Tony performs across the nation, and makes this special stop in Branson. Great show....We grew up with the lennon sisters so this was nice to see them in person. The night we were there one of the sisters was sick. They did a good show in spite of that. I thought orlando was a top pure energy show. His went a little long. The lennon sisters hour flew by. Their performance was flawless and classy. I was pleasantly surprised. I was wishing their show was longer, great show overall!! Salute to veterans was the best of any show i have attended in branson. Would have like a little more music and less theater in the christmas part of the show but it was still very enjoyable.